miner - shows running miner screen. miner start | stop starts or stops currently configured miner obviously. hello - say hello to server again. To refresh IP addresses, configs etc. Normally it’s run on startup. How to see GPU (miner?) crash log? It’s a good question for beginners. I’m think there is opportunity to do it better and easy for begginers. is there a command to monitor memory errors? I would like to test my stability of underclocking like I do with HWINFO64 in Windows 10. Also is there a way to see real-time voltages for each card? The reason I ask this one is, some cards behave differently. You may set 850v but it’s offset is different. I have seen same models but different memory does this all the time. So it helps me adjust accordingly. Hi. i install the HiveOS Image on USB of 16G but the img its of 8G how i can expand the USB Filesytem to recover unused space ? yes dandy, i understand but my question if can i make the espansion on line? [quote=“SluRRiC4Ne;200”]is there a command to monitor memory errors? I would like to test my stability of underclocking like I do with HWINFO64 in Windows 10. Also is there a way to see real-time voltages for each card? The reason I ask this one is, some cards behave differently. You may set 850v but it’s offset is different. I have seen same models but different memory does this all the time. So it helps me adjust accordingly. Completely understand not writing this program, but Is there a way to check shares found per gpu? This would be useful in diagnosing excessive memory errors on Linux. 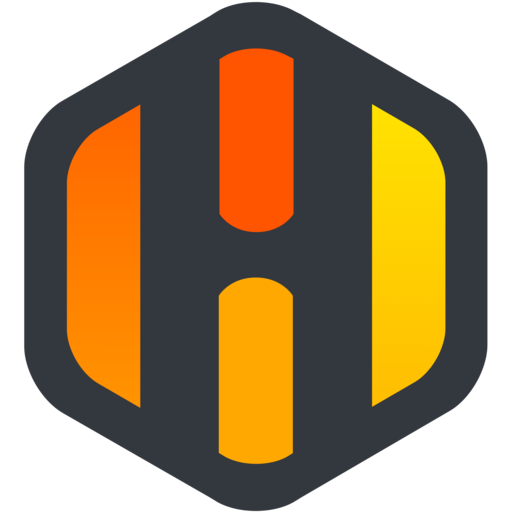 A tool such as HWINFO64 or just about ANY way to check for memory errors is VERY MUCH needed in HiveOS! It’s the only thing I lack right now to be the perfect OS for mining! I have a rig that does a bit lower than normal effective hashrate and I have no idea how to diagnose what card is causing it. So I would need to install windows just so I can run HWINFO64 on it and see what the cause is, which is a bit redundant in a situation where we run a superios base OS such as linux. Всем привет! подскажите как включить просмотр процесса майнинга второго майнера? Если вбить “miner”, то на экране будет инфа по первому майнеру. Спасибо! Как изменить логин (user) и пароль (1)? пароль поменял,спасибо.А имя пользователя как заменить? hi guys. please how can i make my hive os miner start printing to the monitor screen at start up? presently, i have to manually enter the comand “miner” before it starts printing to screen but i want an automatic way this can always happen at startup or reboot. How to go back the original image by command ? Как отключить в хайве на уровне системы несколько карт? Физического Доступа к риге нет, только удаленный доступ. Отключение карт в майнере не помогает. Видимо при старте системы, резервируются ресурсы под все карты. Нужно попробовать работу риги без некоторых карт. also cl input “wifi” to config and get wifi access setup!